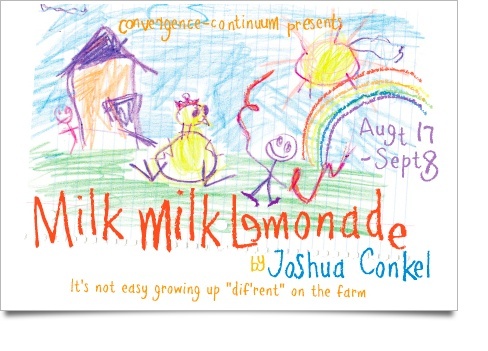 If you live in Cleveland you should see Convergence Continuum’s production of MilkMilkLemonade. It opens tomorrow! ← The House of Von Macrame is coming!